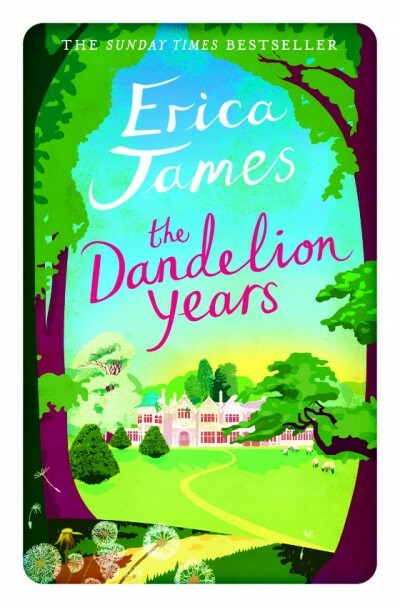 Erica James is the author of eighteen bestselling novels, including Gardens of Delight, which won the Romantic Novel of the Year Award and the Sunday Times bestseller Summer at the Lake. Lesley Dolphin’s career at the BBC began in 1980 at Look East. She is currently the popular host of BBC Radio Suffolk’s afternoon show.